A little out of the way and a fair way down 13th street, (far enough for me to think I somehow went the wrong way) rests another hidden gem. Midtown Coffee sits among various boutiques and restaurants that have trendy balconies and fairy lights. The exterior feels classic and timeless and almost reminds me of a bygone era. Walking in, the hum of patrons talking and the decor immediately makes this shop feel homey and wholesome. Belle Bottom Jeans feels like it’s where the “cool Christians go for Bible Study” and there are some scripture references and even the Wi-Fi Password supports that sentiment. They have fairy lights hanging from some industrial feeling rafters (?). I’m noticing a trend here of hip industrial-eque establishments. I’m definitely not complaining. The music is more in the interest of ambiance and just is the perfect volume to be a soft background noise. The handwritten menu signs give it comfortable and unintimidating air, as opposed to places with impersonal and cramped menus. This time I did try something new, the Razzle Dazzle, a raspberry mocha. The artful presentation gives it an immediate lead on the instagrameter. But how’s it taste? 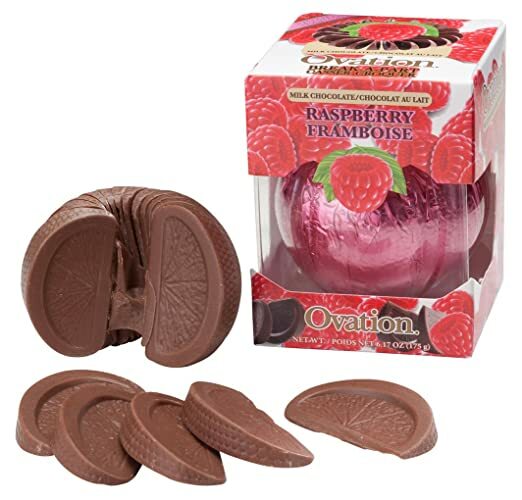 The most prominent flavor is Raspberry with a soft whisper of mocha undertones. The balance achieved by this is interesting because it’s usually the other way around. The mocha flavor isn’t overwhelming or bitter. Overall the drink is smooth and soft- goes down easy and feels like the perfect drink for the holiday season if I can get away from Peppermint Mocha. Drinking it, as good as it was, was exceptionally difficult for me as the latte` art is just too cute. I imagine it’ll get easy to just devour the art as we grow, but for now, I just really want to enjoy the dainty and photogenic drink in front of me. Unfortunately, I do have to drink it before it gets cold. I do want to note before I issue my ratings, that the drink itself really reminds me of the Raspberry Dark Chocolate Break-Apart treat. It was a pleasant surprise to see that resemblance because I loved those as a child and even more so now. Needless to say, I certainly recommend MitownCoffee, on the basis of taste and environment. I do want to add the superb customer service, too. They will steep your tea again and reheat your coffee which was a surprise!